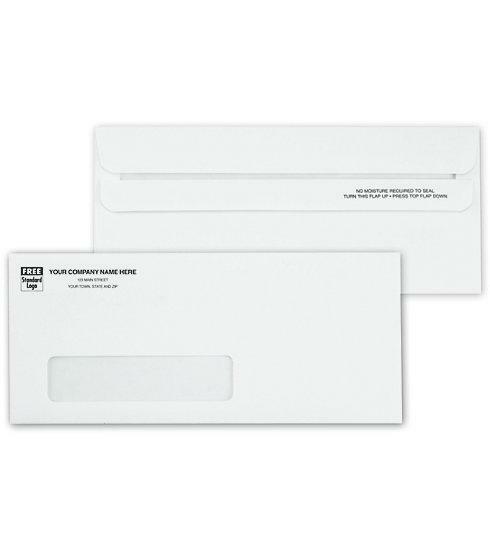 Item#: 763 Size: 9 1/2 x 4 1/8"
Never address an envelope again! 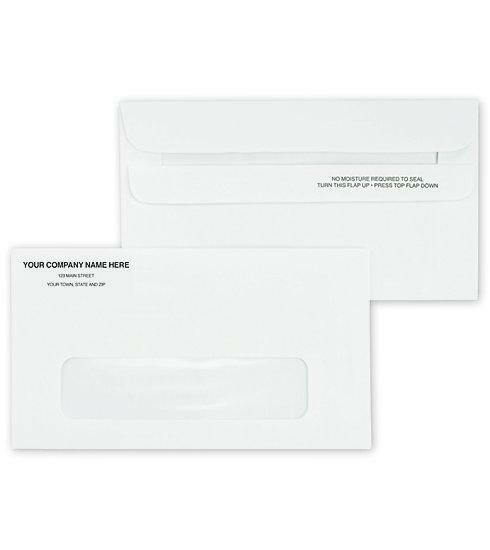 Great for letters, invoices, statements, proposals & other mailings.Our business envelopes save time & send a great impression with your company imprint & handy recipient address window! Free personalization includes your business imprint plus choice ink colors, typeface & standard business logo. 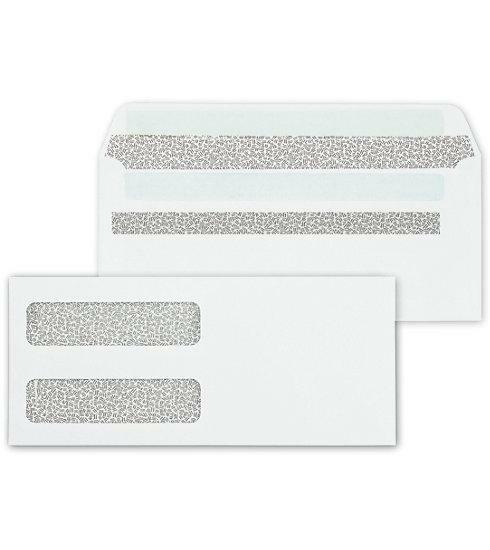 2 ink colors is available at an extra charge..
Close every envelope quickly & cleanly with self-seal flap. 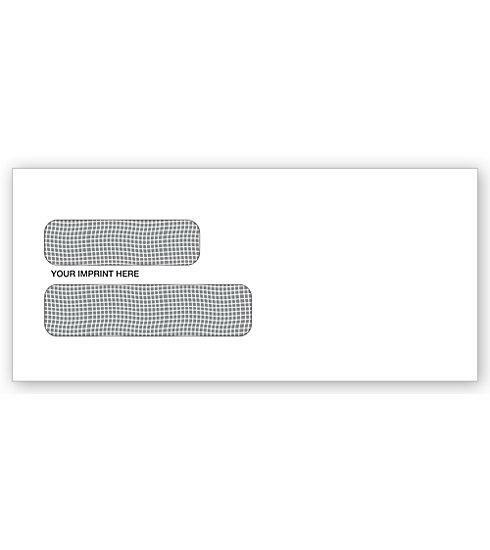 Crisp, bright white wove paper stock immediately conveys a professional image.